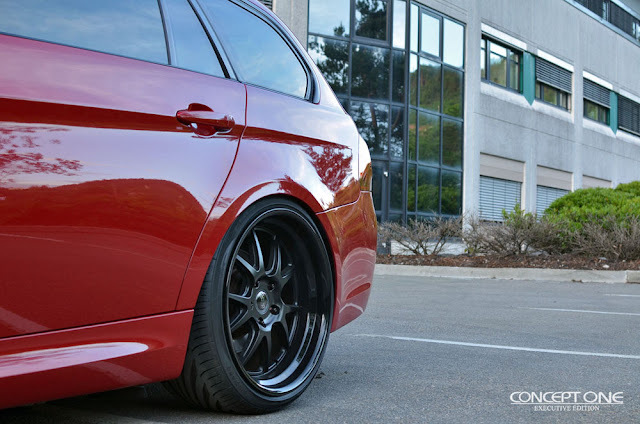 Their new wheel is the CSL-5.5 Wheel with a Matte Black Center with Gloss Black Step Lip. Available in 19x9 and 19x10.5 with the bold patterns of 5x120, 5x112, and 5x114.3. 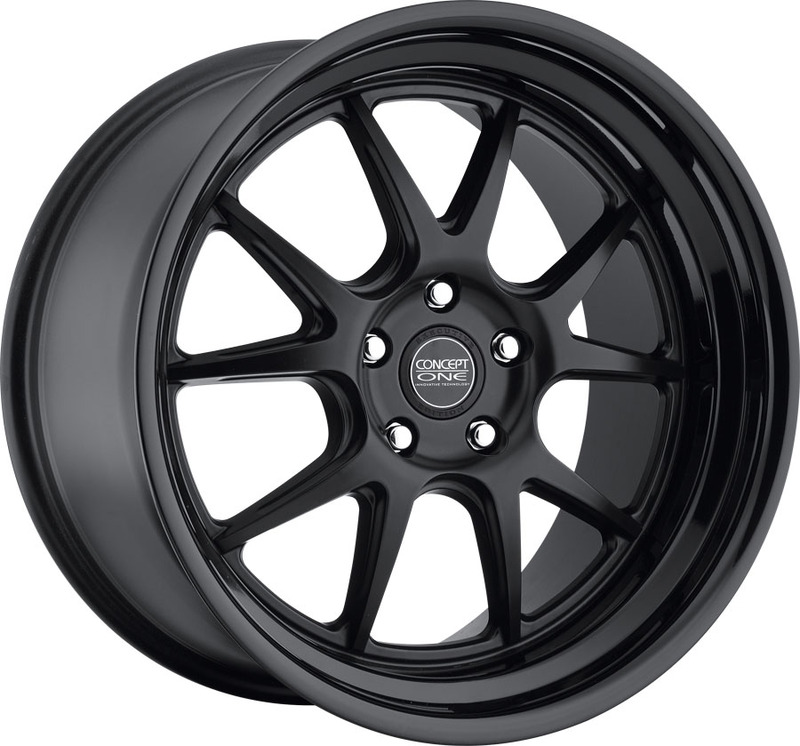 I really like the dual finish on the wheel. 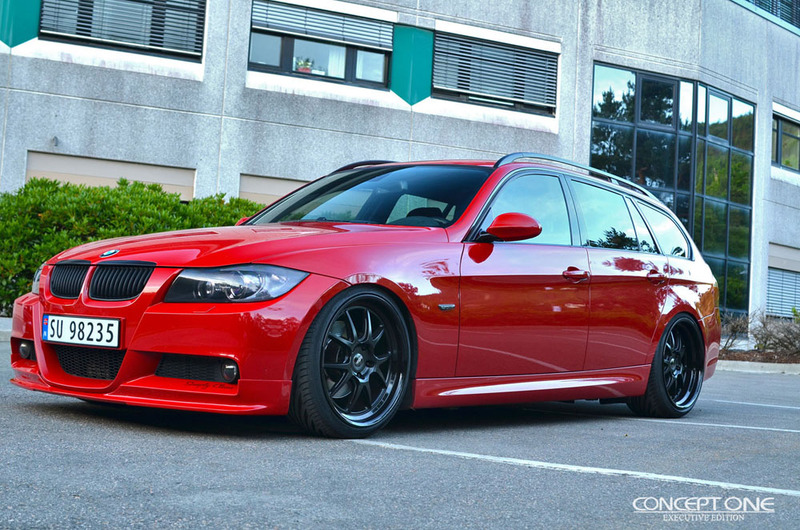 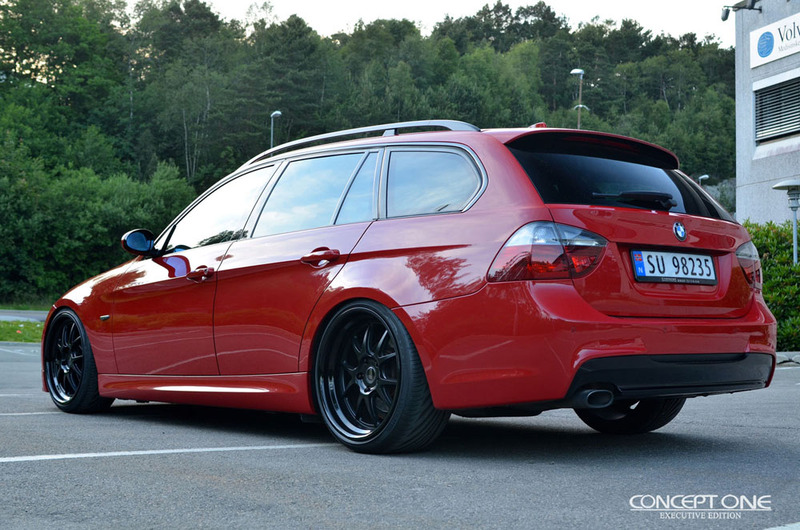 Love the wheels, hate the BMW Station Wagon. I never understood the concept of station wagons, the only one I could stand was the Dodge Magnum.